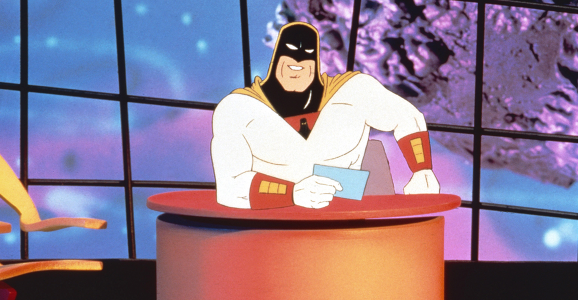 Arrogant and cocky, sometimes zapping his guests to oblivion, Space Ghost’s style was very similar to David Letterman’s, but even closer to Stephen Colbert, who wouldn’t have his own interview show until years later, and his questions aimed to confuse the interviewee. 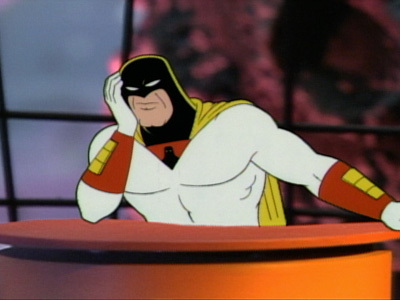 All in, Space Ghost: Coast to Coast aired for ten years. His guests featured a varied list like no other show except possibly The Muppet Show. 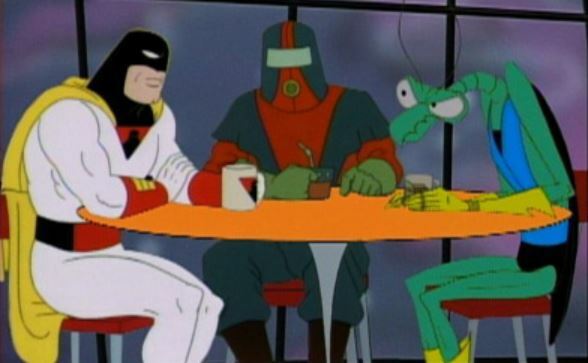 And his crew included Zorak the mantis (also bandleader), the cat-like Brak and Sisto, plus Moltar and Lokar. Pretty much a series watchable by all ages, if you missed it when it first aired, check it out now!